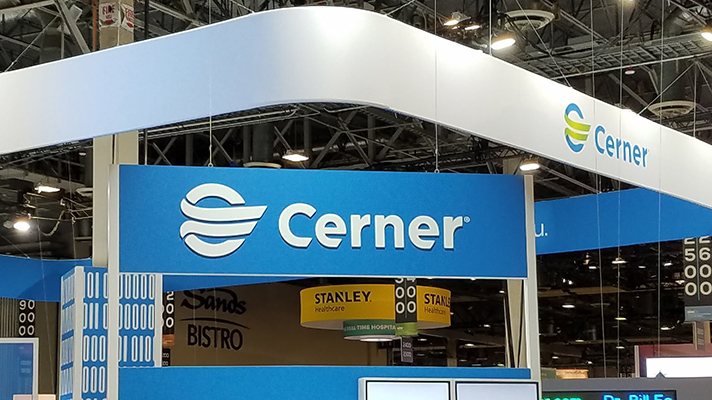 As part of the deal, Cerner will own a minority stake in the health plan and the two companies will co-create Maestro Advantage, billed as a tool to help health systems manage the demands of Medicare Advantage. Cerner is partnering with Lumeris, a health plan and managed services vendor, with a decade-long agreement, including an ownership stake where the companies will help health systems tackle inefficiencies to prepare for value-based reimbursement. An early centerpiece of the new partnership is a jointly-developed new technology, Maestro Advantage, aimed at value-based payment arrangements like Medicare Advantage and provider-sponsored health plans. The new platform combines tech from the two companies, aiming to help health systems improve lengthy claims processing and reimbursement cycles, clear obstacles to sharing data and records and generally improve quality of care and patient outcomes. John Doerr, chairman of Kleiner Perkins and a Lumeris board member, said that by capitalizing on the companies' core competencies, Maestro Advantage aims to ensure patients "receive enhanced access to primary care and a level of service that was previously only delivered via expensive concierge medicine programs." The platform will focus on bringing more valuable data into clinical workflows to help providers make more efficient use of their existing investments and processes, officials said. It will help health systems manage owned- and affiliated-provider relationships, irrespective of what electronic health record they use. "By using data to reduce or eliminate unnecessary costs and ineffective transitions of care, providing doctors and their patients a more complete view of their medical history and a health plan that consistently receives high quality scores from CMS, this collaboration with Lumeris aligns well with our mission and illustrates the potential of Cerner technology to positively impact healthcare economics and outcomes in deeper, more impactful ways than before," said Cerner CEO Brent Shafer in a statement. As part of the partnership, Cerner will make a $266 million investment in Lumeris' parent company, Essence Group Holdings Corporation, to expand the companies' outreach. The goal is to help those organizations make better use of the technology to assess risk more accurately and develop smarter interventions for patients enrolled value-focused health plans. Another aspect of the new strategic relationship will see Lumeris implementing Cerner's HealtheIntent population health technology. With this new deal, executives from Cerner and Lumeris will work together on strategy, business development, client delivery and innovation for Maestro Advantage. Together the companies will choose specific health systems they think are best-positioned to put the platform to work, officials said – notably large organizations aiming for multi-year growth. The first implementations of Maestro Advantage could start as soon as this year, with more rollouts in 2019. "The United States healthcare system's transition to value-based care has been impeded by disjointed technology, cumbersome processes, misaligned incentives and inadequate management of clinical and financial outcomes," said Doerr. "Maestro Advantage lowers the barriers to data transparency and sharing and empowers physicians and health systems."